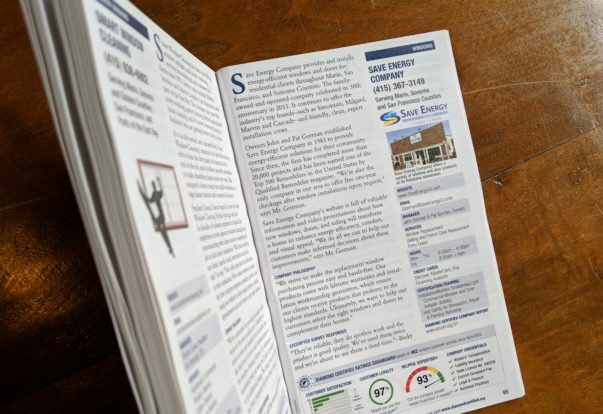 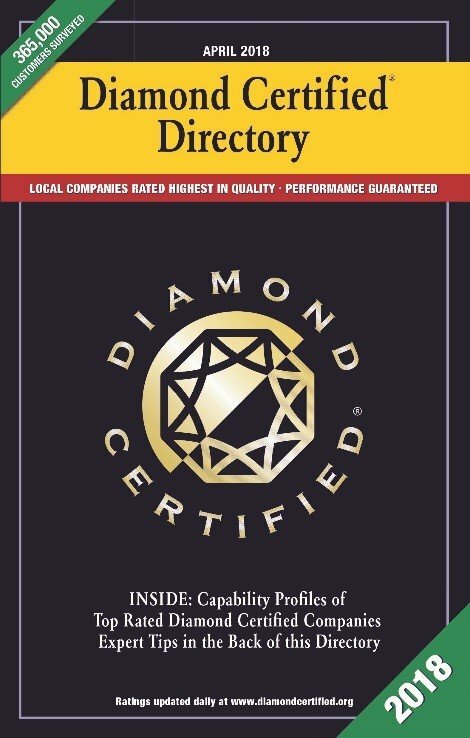 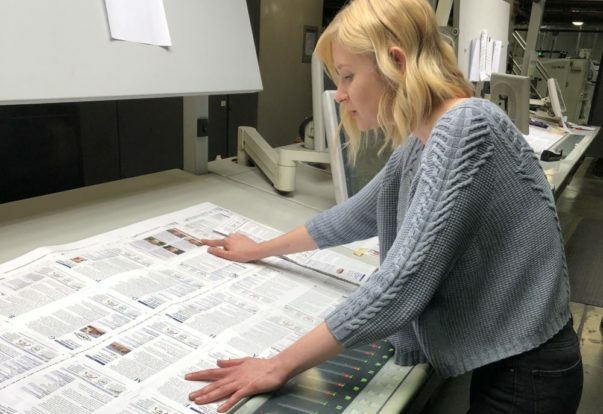 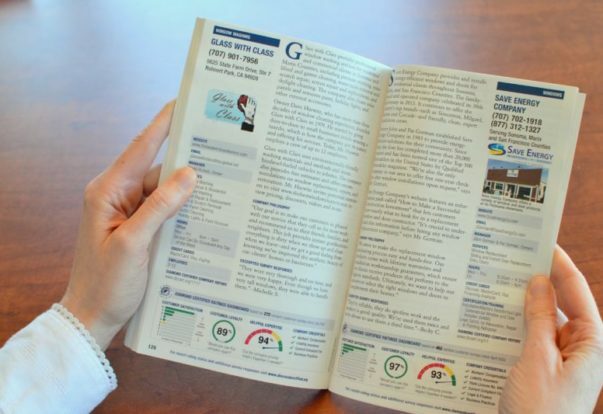 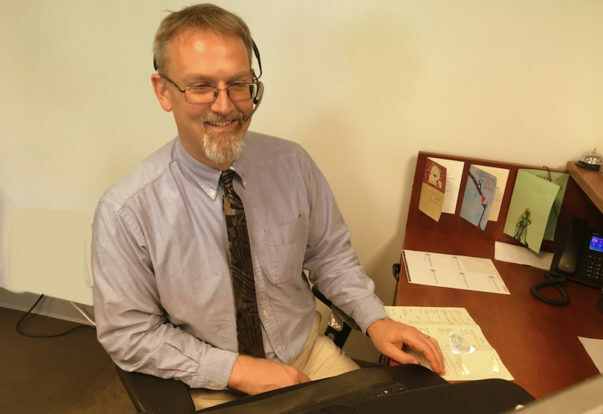 Two weeks ago, we mailed the 2018 Diamond Certified Directory to more than 800,000 homes and businesses throughout the San Francisco Bay Area (if you didn’t get your FREE copy, click here). 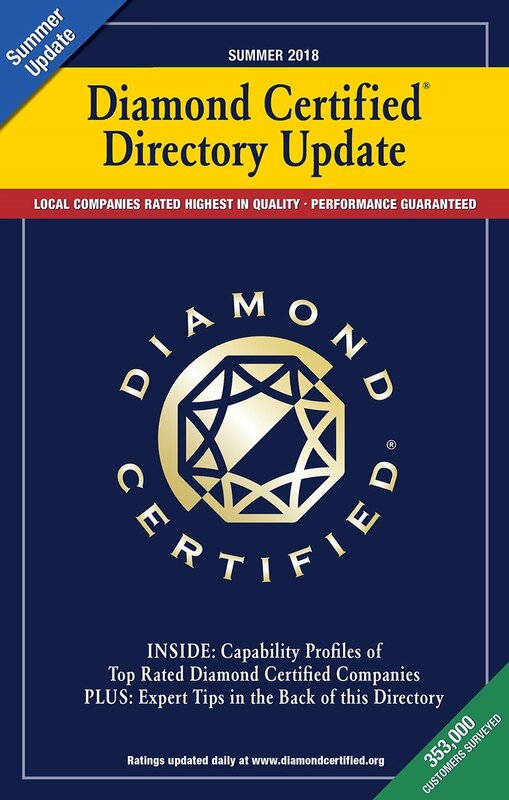 We’ve made some exciting changes to the Directory this year, so it’s time to get reacquainted! 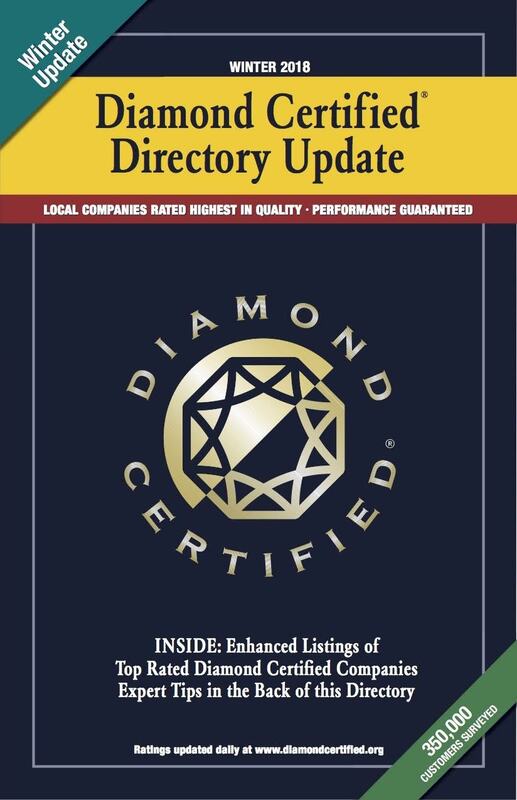 The 2018 Diamond Certified Directory is Coming!